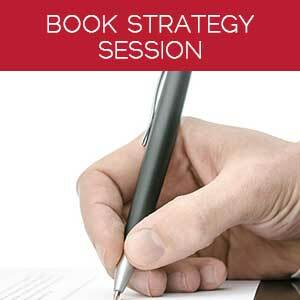 Sign Up and get FREE Tools and Strategies from my Passion to Profits Plan! Check out some of her acclaimed works! Dolly Parton once said, “Find out who you are and do it on purpose.” Many people today are coasting on autopilot, with no passionate connection to the routine work they do day in and day out. The good news is that it doesn’t have to be this way. 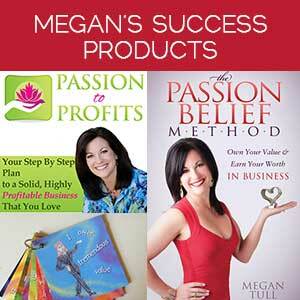 "In the Passion Belief Method, Megan provides us with the keys to create a life by design and a business that you love. Her gift is to present simple, yet effective life changing principles in a way that's easy to apply." 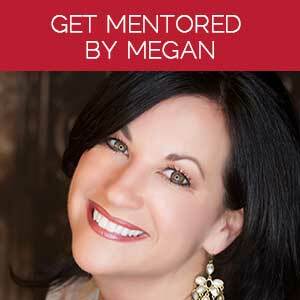 "Working with Megan has been fabulous! 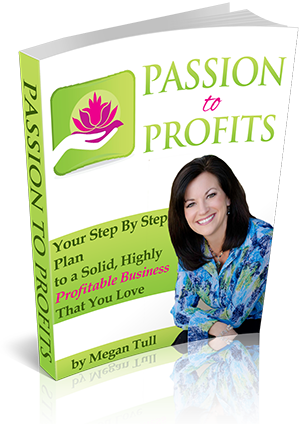 I definitely experienced a transformation that has given my business a new and exciting direction,"
"Megan's book, Passion to Profits, is a brilliant, down to earth, and powerful guide on how anyone with real commitment can create the business they desire and achieve financial independence." establish my fees and value of services. 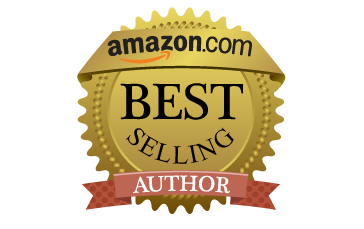 Within 60 days I was able to double my revenue!" "We received so many compliments from members of Tough Talk Business Network on your presentation. You allowed the attendees to learn the power of saying yes to themselves. Big Thanks!"